Output Voltage (19V 3.42A 65W). 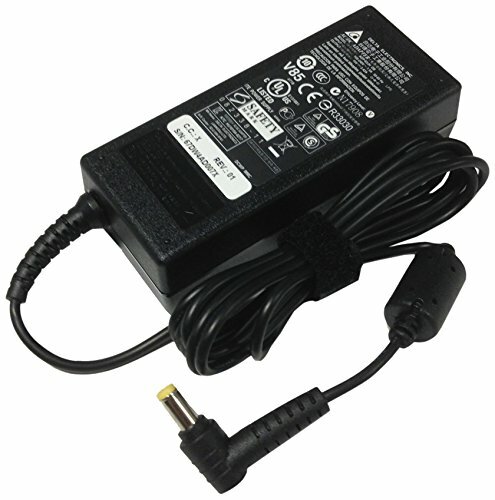 The Acer Aspire N17Q3 Charger comes complete with a UK plug Power cable. You’ll have a secure charging solution for your Acer Aspire laptop, which cost you half compare to the market price at UK laptop charger. We are featuring high-end technology on our every Aspire adapter for reliable performance. 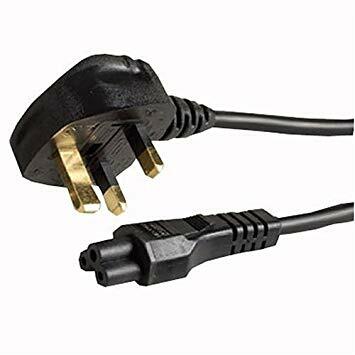 It gives the output voltage of (19V 3.42A 65W) with an ac connector size of 5.5 x 1.7mm. We designed the Power adapter for better user experience with led light indicator.